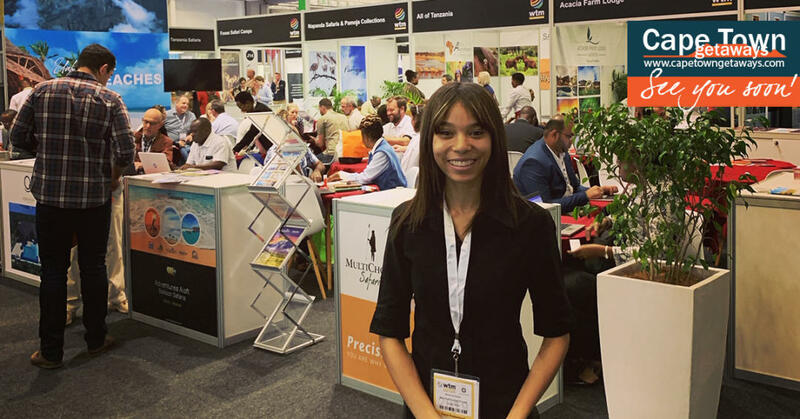 We recently attended the WTM Africa conference at the CTICC in Cape Town. The show had hundreds of stalls, interesting talks about tourism in Africa and many new faces to meet. We were especially pleased with the good representation of African countries, but would in future love to see even more countries represented. For us, WTM was an opportunity to meet establishments that are off the beaten track and to build relationships with these providers. 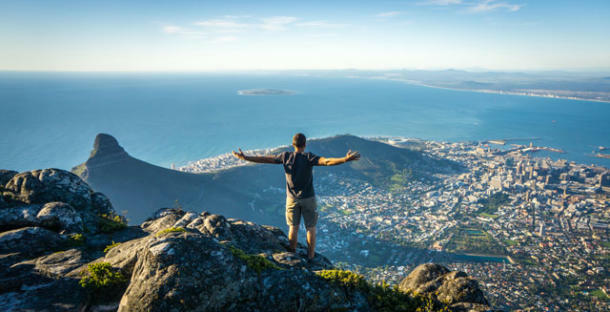 There is a big demand to get away (excuse the pun) from traditional ‘hotel-like’ accommodation and incorporate an authentic experience of the area the traveller is visiting. That’s what we are trying to do and we’re glad you’re along for the ride! This is also the opportunity for us to introduce Monicha, our listings manager who will take great care of new establishments looking to join our community. She had a blast at the show and many of our new establishments got to meet her face to face. We literally have bags full of new contacts, so we hope to bring you many new releases in the coming months. In the meanwhile, we hope to see you soon!